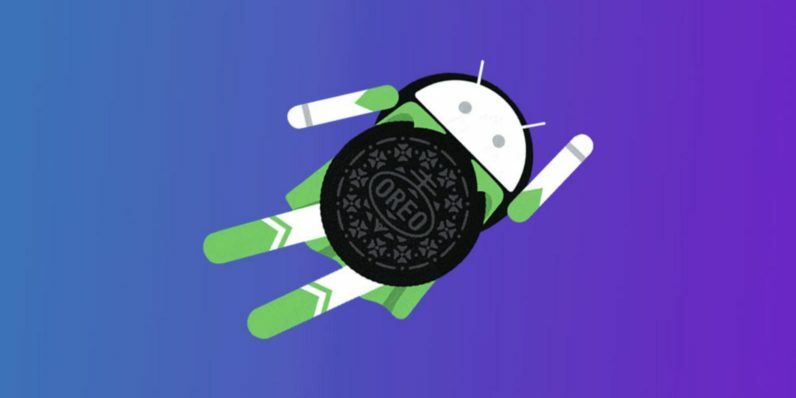 Android Oreo, the eighth iteration of the world-dominating Android operating system, was only turned loose to the public last week. However, it’s already being met with the same armada of questions that greet every new major OS upgrade when developers start getting their hands on it. What’s new? And how can I use those new features to whip up some really cool, groundbreaking apps? The answer this time is actually fairly monumental. That’s because Android Oreo is fully compatible with the increasingly popular Kotlin programming language. It’s the first new programming language integrated into Android’s development in a decade, so be the savvy developer who knows how these exciting new pieces work together when you study the Complete Android Oreo with Kotlin course bundle, available now for just $34 (over 90 percent off) from TNW Deals. Here, you get four courses featuring 105 hours of instruction, all geared toward helping you embrace Kotlin and its exciting new possibilities for the Android framework. Even if you have no idea how to build an app or even what Kotlin is, this training will start giving you the background to not only understand these technologies, but to build functioning apps that’ll open up your development options. You’ll handle coursework centered around Oreo (The Complete Android Oreo App Development Course; and The Android Oreo & Java Developer Mastery Course) as well as Kotlin (The Complete Kotlin Developer Masterclass: Build Kotlin Apps). Then you’ll tackle instruction on how the two interact (The Complete Android Oreo Kotlin Developer Course). By the time you’re done, you’ll be building Kotlin-based apps in Android, and building a powerful portfolio of products to show potential clients or employers that you’re on the cutting edge. A nearly $800 value, you can get these courses now for only $34 while this offer lasts.